Superstition disrupts athletes’ psychology and exists at the heart of their core beliefs, just as winning and losing are often said to be caused by luck; but what if luck is a figment of imagination? What if there is no such thing as luck? Where does that leave superstition which forms such an integral part of how many athletes think? What caused football pundit Pat Nevin to balk at one of the most surreal experiences he had ever witnessed in the not-so-beautiful game? What left former football manager Harry Redknapp sceptical of a pre-match prayer meeting before facing the might of Manchester United F.C? What caused the media to coin the phrase ‘Freaky Fridays’ to describe how supreme performances by elite golfer Rory McIlroy on Thursdays, regularly deteriorated the following day? How does the fear of ‘Juju’ magic reportedly experienced by Togo International and former Arsenal F.C and Tottenham F.C footballer Emmanuel Adebayor, differ from the Irish ‘Juju’ magical hex infamously described as the Mayo curse? Is it purely a matter of demographics, is there such a thing as the ‘Commentator’s Curse’ and is God a superstition? Why are some athletes beaten before they begin, and the fates of winners and also-rans seemingly decided before bursting out of the starting blocks? How you think can determine whether you are meteoric or mediocre, but this is not quite sport as you might imagine. 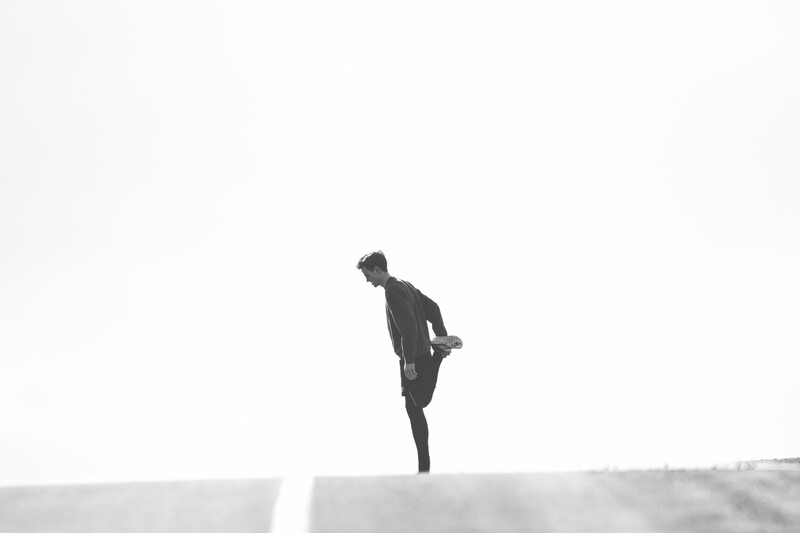 Instead something far deeper is shaping your unique sporting genius, and that something is core superstitious beliefs. 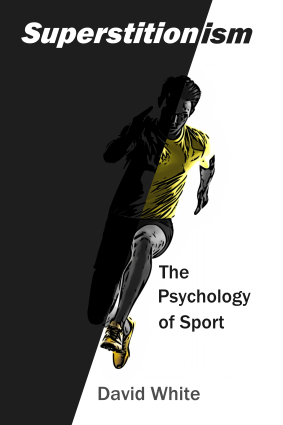 So hold onto your hat and open your mind as Superstitionism – The Psychology of Sport leads an engaging and enlightening exploration into athletes’ psychology before a whistle is blown or starting pistol fired. David is an advocate of thinking environments which expand human potential and develops captivating coaching strategies to enhance business practice, lifestyle and sport. He is highly proficient in the promotion of leadership, transitioning and change, and formed part of an Executive Program for Leaders at the John F. Kennedy School of Government at Harvard. He is much sought after in business and sporting enterprise as a prominent and dynamic public speaker, national learning facilitator, consultant and performance coach who engages his audience in respectful discourse using wordplay and humour to establish rapport. His background in sport is equally diverse. 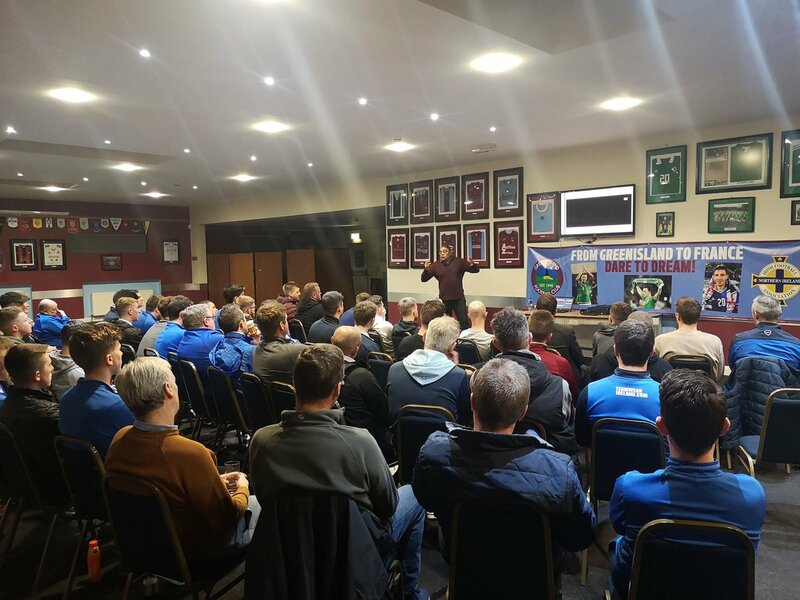 He is a former coach education and orientation tutor with Sport NI, 'Football for All' facilitator for the Irish Football Association (IFA) and was awarded the title of Thaiboxing Kru (Teacher) at the World renowned Master Toddy Academy in Las Vegas (now located in Thailand). His aim is to spark a global renaissance in the dwindling art of curiosity since curiosity is integral to innovation, and to achieving self-mastery of personal genius and organisational growth. A Critical Analysis of Implying Luck Within Sport.